When Hillary Clinton took to the microphone to pin Trump to the racialists and racists in the Alt Right (the so-called “alternative right” that bases its philosophy in racial separatism), some on the right accused her of promoting them. But Clinton’s speech last Thursday was not the coming-out party of the Alt Right. The true debut to the national stage was in a little-covered Rush Limbaugh monologue in January where he took the words of the micro-movement’s intellectual godfather to explain Trump’s appeal. I want to read something to you. I want you to really listen to this. This was written back in 1996, written by a man named Samuel Francis, who later in life suffered the — acquired the — reputation of being a white supremacist. Undeservedly so, but there have been efforts undertaken to destroy his credibility and so forth. He was an advisor to Pat Buchanan. He made it a point to bring up Francis’s reputation as a white supremacist, just to slap it down and say that reputation was “undeserved” and that his credibility was under attack. Limbaugh’s focus on Francis’s appeals beyond conservatism is a trope echoed in the Alt Right’s insistence that conservatism has failed while overlooking a broad history of racialist appeals. In that moment, the credibility of the Alt Right’s aims, memes, desires and hopes skyrocketed. 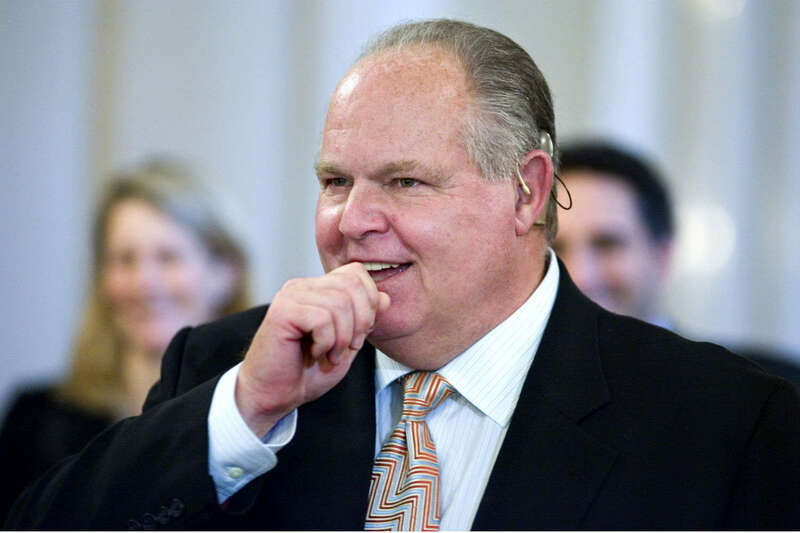 Rush Limbaugh, the standard bearer for conservatism since the George H. W. Bush administration’s waning days had dropped his colors and traded them in for the darker tones of nationalistic populism. Not only that, but Rush either naively or deliberately overlooked the deep and obvious racism of Francis to make his political point. Ten years later he got fired by the Pittsburgh Tribune-Review for opposing an interracial skit with a white “Desperate Housewives” actress and a black football player that was featured on ABC. Francis wrote that “breaking down the sexual barriers between the races is a major weapon of cultural destruction.” Francis believed that the United States was not a nation based on an idea or a concept; he saw it as an explicitly European (i.e. white) country and that other races were diluting the strength of the country. It was nothing less than historic when talk radio titan Rush Limbaugh respectfully quoted Sam Francis on January 20, saying he was “undeservedly smeared” as a white supremacist. Just yesterday, Limbaugh got embroiled in controversy by claiming that he didn’t believe Trump’s deportation plans while transcripts of earlier shows said just the opposite. Limbaugh retreated to the clown nose on/clown nose off defense that served Jon Stewart so well by claiming he was just an entertainer. No such excuse can shield him from the fact that he let the Alt Right inside the gates and failed to be reasonably skeptical of their champion, Donald Trump. A version of this piece was first published at the Buckley Club. Brilliant. I’ve written on Francis and his growing influence on the conservative movement but concentrated on his Marxist leanings. This is a great addition to my thought processes.